Hello Pwners! It’s Lozzical here once again with another feature of your gaming feeds. And today, it’s not on the new video game updates and news, but rather…it is something that most people can do too! Oh yeah and I am not writing this alone. Don't mind the picture. He's just tired from a looooooong day of work. Meet a friend of mine from Philippines, Jacob. Yes, he is also a gamer like us all. He plays games like the Marvel Alliance social game in Facebook, and even League of Legends…which some of you guys play all the time! As my partner in crime in roleplaying for approximately two to three years along with other fellow roleplayers like us, we are going to bring you into this other side of…gaming. If you are wondering, this kind of gaming isn’t your usual plug in and play, like your PS3s or Xbox 360s. This is a form of writing. Not only is it just an adventure game, but it is also a form of an interactive game. 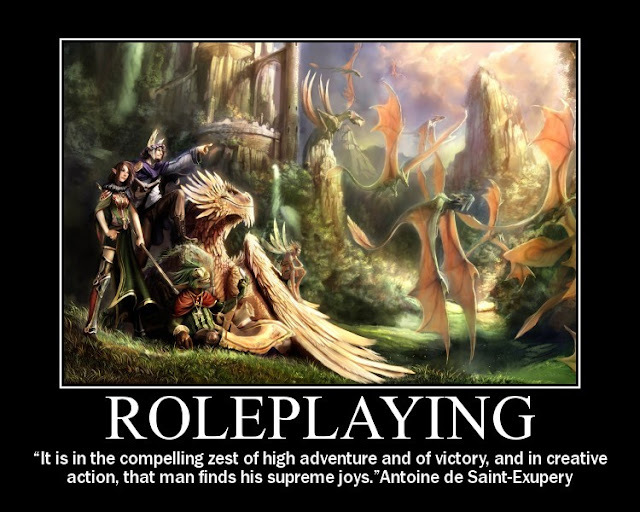 As you all know, roleplaying is also a part of gaming, but it is also better known as “adventure gaming,” according to an article from Glenn Blacow. Despite the article pointing out there are four types to it, me and Jacob are going to take on two of them; roleplaying and story-telling. But it doesn’t stop there. We will also talk on how beneficial this kind of gaming could do to us! This is one of the most common form of adventure gaming. Generally, you tell a story about your character; starting from the beginning ‘till the end. Gamers who do this basically follow the format of a paragraph. True that it is lengthy, but this gives more details on the characters background and story of the character’s adventure. Such would be an example of a Tumblr roleplay blog Jacob and me have been on with two of our roleplay friends. However, the blog has not been moving on due to all of us bring busy in real life. This form of adventure gaming basically revolves more on the dialogues and interaction with other characters than the whole long story writing like roleplaying. At this case, this is more to an action format as it is just dialogue and not much of details are in this kind of writing format for the game. 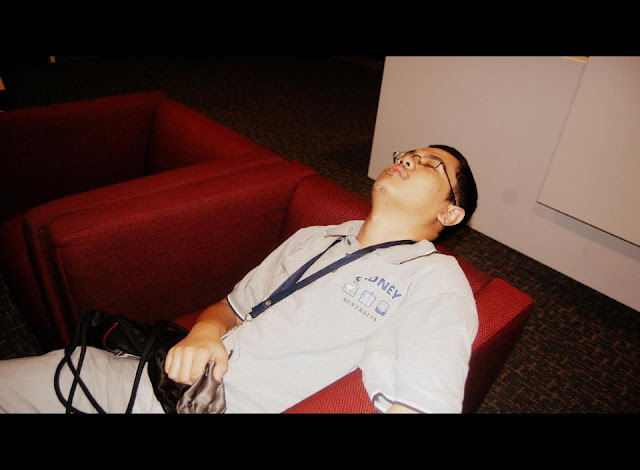 One example of an action blog would be again, between Jacob and I again when we are in Facebook, roleplaying. Now, I will leave the end of this post with some beneficial words from Jacob himself. This is what he has to say. "Role-playing, in my opinion and experience, has several benefits. First of all being, that it’s fun and a great way to spend time without having to spend anything monetary-wise. Boredom isn’t a mindset that many prefer being in for a long time, and role-playing is one of the many ones to keep out of it. Another is that it serves as an outlet for a creative mind. One thing that you can often count on in the busy hustle and bustle of your daily routine is a moment where you let your thoughts drift elsewhere. Be it a passing flight of fancy or giving your brain some time to unwind. Not to mention, it’s an outlet that can keep the ideas flowing. When it comes to whatever you find interesting, once it captivates you, I feel you can’t help but think of more to add to it, or just think of more in general. Also, learning things you didn’t know, broadening your scope(usually when characters and storylines are concerned) . Along with the chance to just do something you normally wouldn’t think of doing. Fosters a good spirit of interaction in my book, the more the merrier, what one can think up, two can think of even more. And the genuine fact that one way or the other, your thoughts, whether they cooperate or clash, contribute to making them better in the long run. When it comes down to it, I feel one of its biggest benefits, is that it gives life to your ideas. Being able to break away from the norm or mundane, give or take, and the interaction that comes from your ideas mingling together with those of others to create something truly enjoyable and worthwhile." And therefore, this concludes our collaboration post for today! A huge thanks to Jacob for collaborating with us for this wonderful post! And before signing out, here is a shout-out from our Filipino friend! Article by: Jesvin "Lozzical" Kaur" and Jacob Phillip J. Gaurano.